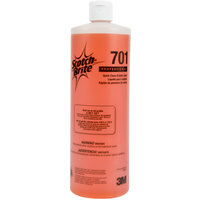 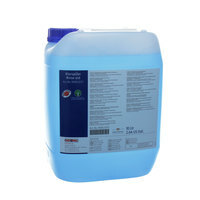 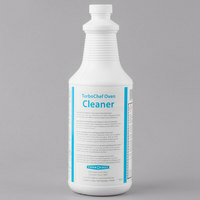 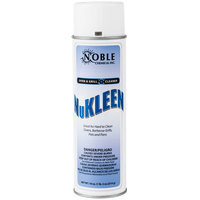 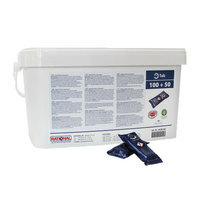 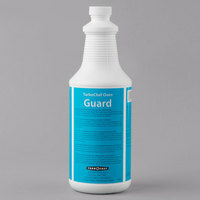 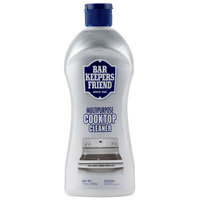 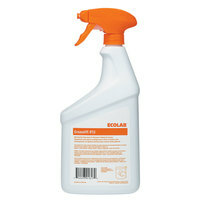 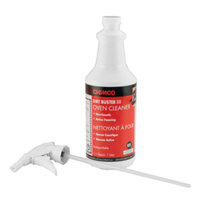 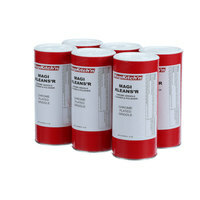 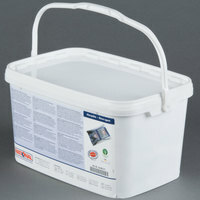 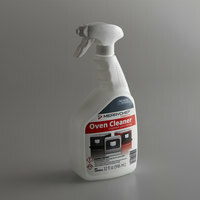 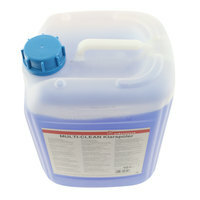 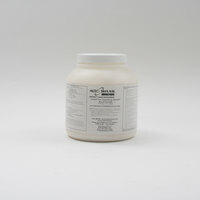 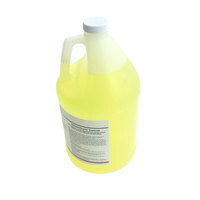 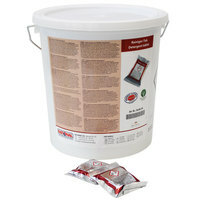 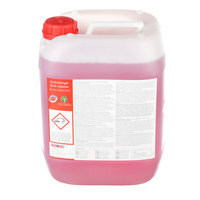 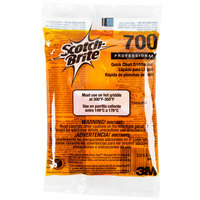 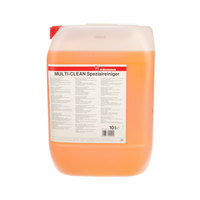 Our selection of cleaners comes in smaller bottles for easy carrying or in bulk size containers for wholesale savings. 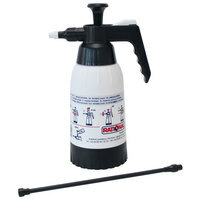 Our smaller bottles of commercial oven cleaner come ready-to-use in a trigger release spray bottle and can be attached to a bottle holder belt for convenient transport. 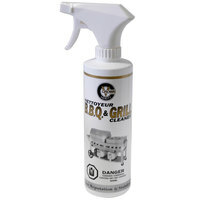 Whether you own an outdoor patio grill or a standard restaurant oven, our grill and oven cleaners improve the condition of your equipment to keep it running like new. 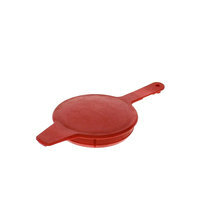 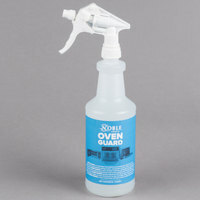 plusSolwave Fusion Oven Guard - 32 oz. 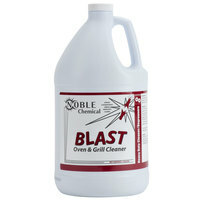 Keep your ovens and grills clean and well-maintained using a commercial oven cleaner or a commercial grill cleaner. 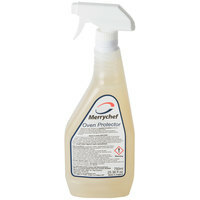 Our cleansers help you to remove baked-on fat, grease, and carbon from your restaurant's oven or grill so your equipment continues to function properly. 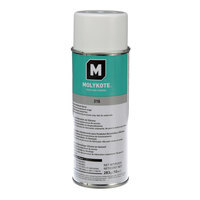 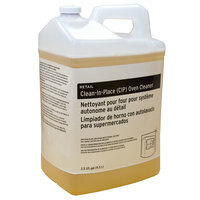 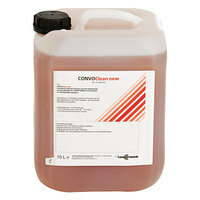 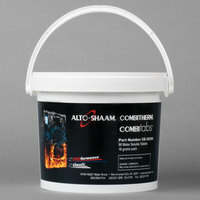 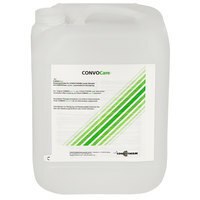 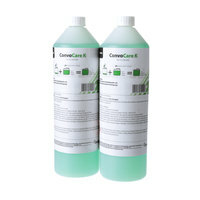 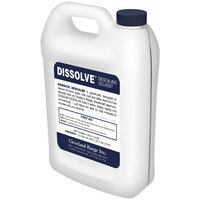 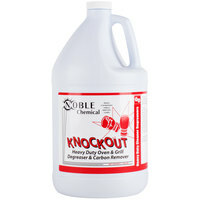 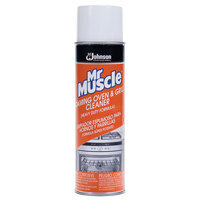 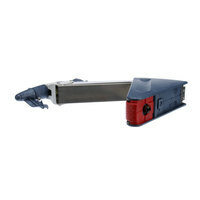 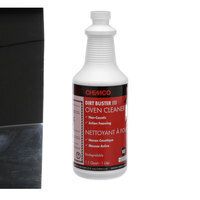 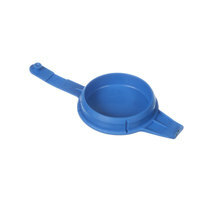 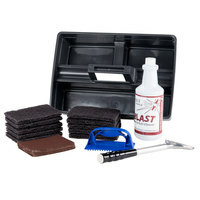 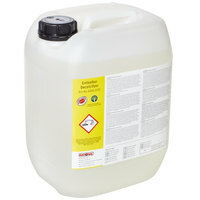 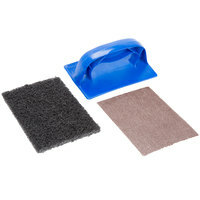 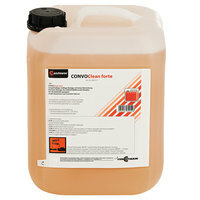 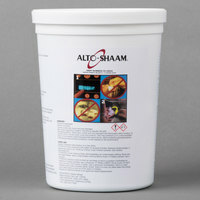 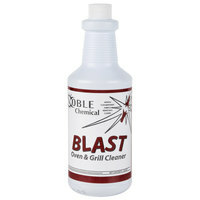 Available in spray, aerosol, and concentrated chemical forms, we have the commercial grill and oven cleaners you need. 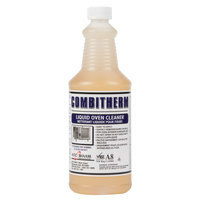 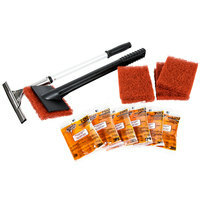 Check out our equipment cleaning brushes, sanitizing pails, and bar towels for more supplies to help you clean your oven or grill. 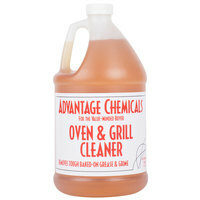 If you're wondering where to buy oven cleaner & grill cleaner, we have a large selection of oven cleaner & grill cleaner for sale at the lowest prices.